Nancy J. Farrier here. This is a story I happened across during some of my research. In August, 1850, the Oatman family joined a group traveling from Independence, Missouri to the juncture of the Colorado and Gila Rivers near Fort Yuma, where they wanted to start a new town. (At this time, Fort Yuma was called Camp Yuma, located in what would be Arizona today. )Following months of difficulties and disagreements, in 1851 the nine members of the Oatman family found themselves on their own in Southern Arizona Territory, which at that time still belonged to Mexico. After much debate, on the advice of a solitary traveler, they set out for Fort Yuma, almost 200 miles west across an unforgiving desert. 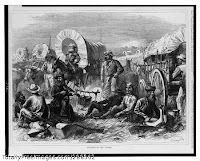 Over the next ninety miles, they struggled with exhausted animals, roads washed out making it necessary to carry goods by hand when the oxen and mules were exhausted, and discouragement. The Oatman parents were at a low point, their only choice to carry on. 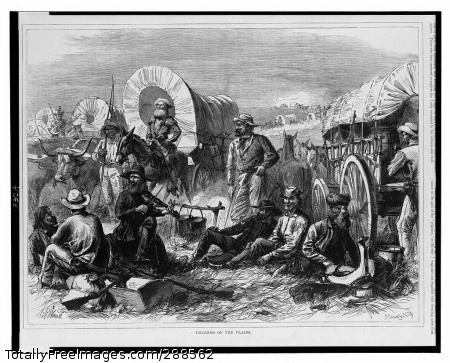 At the half way point, they spent the night on a sand island in the middle of the Gila River where the wagons mired. 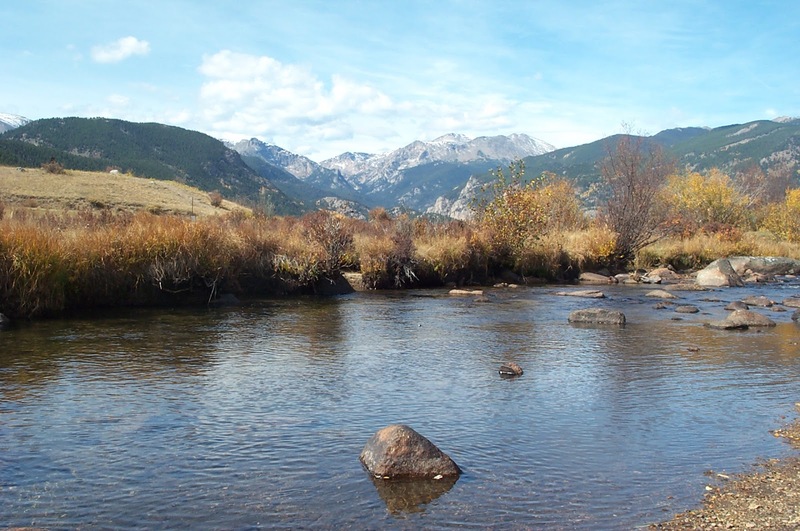 The next morning, they hitched the oxen to the wagon again to finish crossing the river. The road led up a steep hill with the team so weakened they had difficulty pulling the empty wagon up the grade. The family members had to carry their goods up by hand. At this point, Mr. Oatman, who had always been very hopeful and positive became downcast and feared something bad would happen. Once they all made the crest of the hill, they discovered more hills to come and stopped to rest. They were approached by nineteen Indians, who expressed friendship. Mr. Oatman shared a pipe with the men, who then asked for food. Although their stores were dangerously depleted, Mr. Oatman gave them some bread. The Indians wanted more, but were turned down. 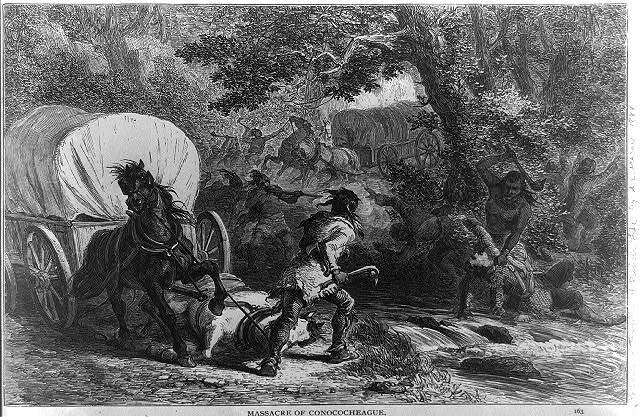 After consulting among themselves, the Indians, with fierce cries, attacked the family. Olive Oatman, a young teen at the time of the attack, watched with horror and confusion as her family member were beaten with clubs and struck down. Olive fainted and when she came to only her seven-year-old sister, Mary Ann, was alive and unharmed. Their captors ransacked the wagon, left the dead and dying family members and rode away with Olive and Mary Ann. made it to safety. Lorenzo vowed to never give up searching for his sisters. One year later, Olive and Mary Ann were sold to the Mojave Indians as slaves. During their first year of captivity with the Mojaves, Mary Ann contracted an illness and died. Olive spent four years with the Mojaves. During that time, she received a tattoo on her chin, one that all captives were required to have, but some reports say the Mojave women all received a similar tattoo.She made friends and adapted well to their lifestyle. Five years after the deaths of her family, Olive’s release was negotiated. The Chieftan’s daughter, Olive’s good friend, accompanied her to Fort Yuma. 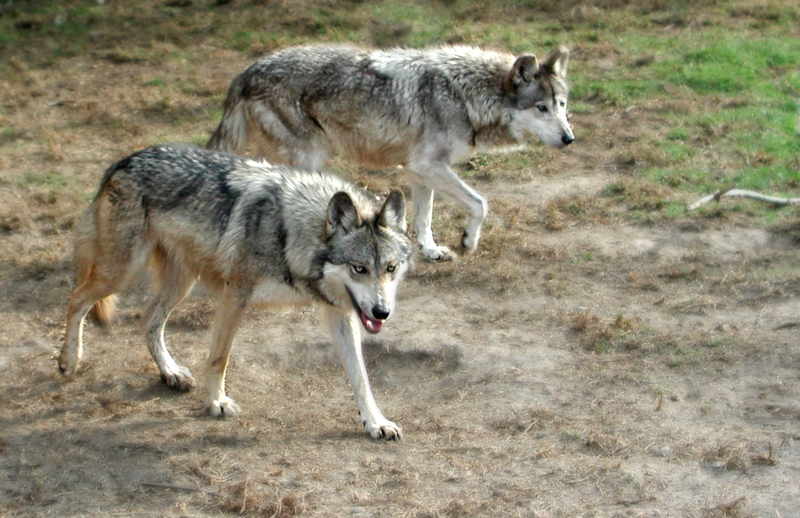 Olive’s brother, Lorenzo, heard of her release, but said he wouldn’t believe it to be true until he saw her for himself. Imagine the excitement of both Lorenzo and Olive, since Olive thought her brother died in the attack. Olive proved to be an incredible person. After watching her family die, she adapted to life with the Yavapai Indians and then to the Mojave Indians. After her rescue, she once again had to adapt to life with a brother she thought dead and a culture far removed from Indian life. Many times Olive would weep as she longed for her friends in the Mojave camp. Olive later married a cattleman. They adopted a young girl and lived on their ranch in Texas. Olive died in 1903. There are many interesting books and accounts of Olive’s capture. The first written account is the Captivity of the Oatman Girls by R.B. Stratton. Another book that might be of interest is The Blue Tattoo by Margot Mifflin. 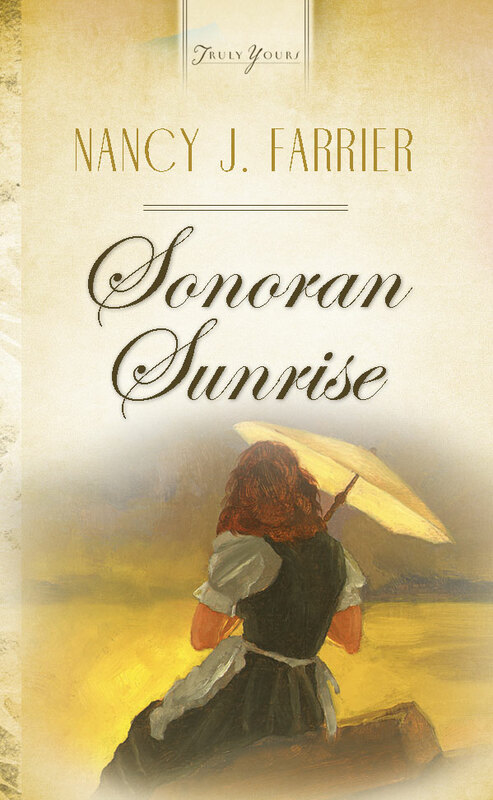 This month, one of my books, Sonoran Sunrise, is on sale as an ebook. This book takes place in the 1870's Arizona Territory. Check it out:Amazon; Barnes & Noble; or CBD. 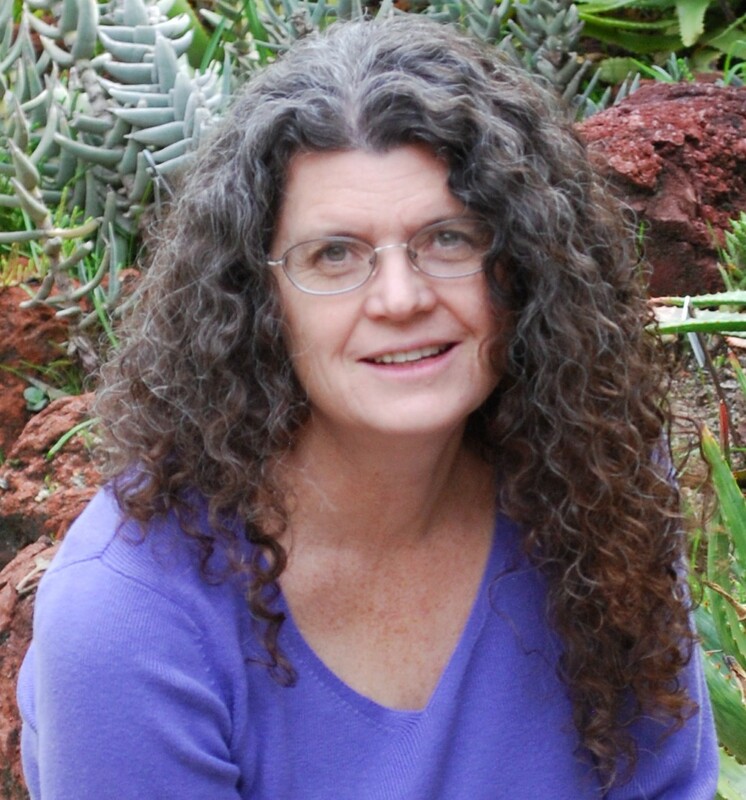 Nancy J Farrier is an award winning author who lives in Southern California in the Mojave Desert. She loves the Southwest and interesting historical past. Nancy and her husband have five children. When Nancy isn’t writing, she loves to read, do needlecraft, play with her cats, and spend time with her family. 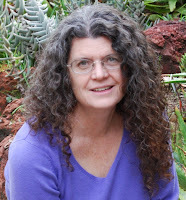 Nancy is represented by Karen Ball of The Steve Laube Literary Agency. You can read more about Nancy and her books on her website: nancyjfarrier.com. Loved this post! Stories like this are so interesting. Can't wait to read your book! Thank you for your comments, Sally. 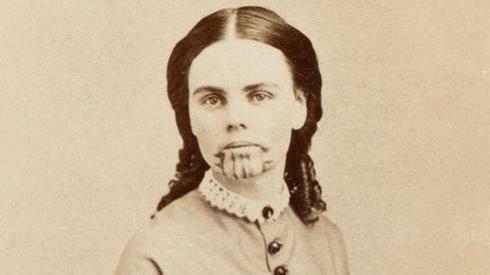 I also just stumbled across Olive Oatman's story and found it fascinating. She must have been a remarkable person to survive all she did. Thanks for the info, Nancy! Thank you, Jennifer. Her story is fascinating. Olive must have been an incredibly strong woman to have endured all she did. I wonder if she ever wrote about her life in captivity. I agree, Vickie. She had to have been strong. I loved that she was also so forgiving. What a fascinating story! I can't imagine what Olive must have endured. I'm glad to know she was able to assimilate back into the white world. I would expect there to be some people who weren't so open to her after her experience, which she had to wear on her face and not hide. Thank you, Marilyn. She was an amazing person. Oh what hardships Olive and Lorenzo endured! Thank you for sharing this fascinating story. Thank you, Britney. Imagine how happy they must have been to be reunited. I use to live near Oatman Arizona, which was named after her! I have been there many times! I didn't realize Oatman, AZ was named for her! I've also been there - very interesting town! I've never been to Oatman, AZ, but I have heard of it. Thanks for sharing. Fascinating story - what courage & strength, doubt that I could have dealt with such trials as well as she did. It would have been hard to deal with all the difficulties. I'm amazed at her love for the people she lived with. Thank you for commenting. They were amazing people. I just cannot imagine going thru all that. What an amazingly strong woman! Thanks for the post.